Serial Scoop: 'Days of our Lives' Renewed By NBC! 'Days of our Lives' Renewed By NBC! Deadline Hollywood is reporting that Days of our Lives has been renewed by NBC! The pickup, they hear, includes an option for an additional year. Serial Scoop previously reported that although the negotiating period was set to begin in February, the renewal was a done deal. Congratulations to the cast and crew of Days of our Lives! Is Freddie Smith Returning to 'Days of our Lives'? 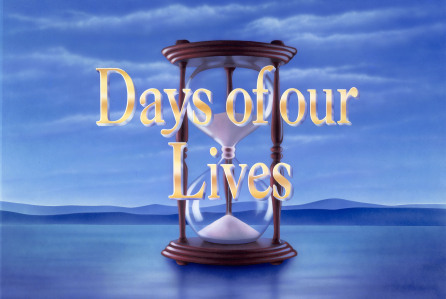 Has NBC Renewed 'Days of our Lives'? EXCLUSIVE: Greg Vaughan on His 'Days of our Lives' Exit - "It's Going To Really Rip Your Heart Out"